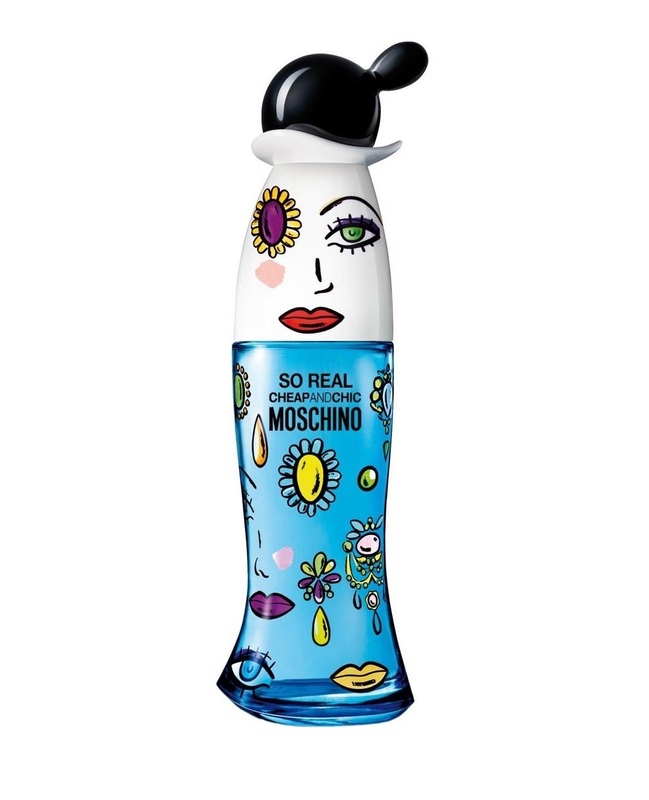 The new fragrance within the Moschino Cheap & Chic collection is named So Real Cheap & Chic. So Real Cheap & Chic is a fresh floral fruity woody scent that starts with a mixture of citruses and fruity notes with some sweet accents. In the heart there are floral accords of pink peony and white petals all on a woody base with oak moss musk and ambroxan. The inspiration behind the word game name lies in the artistic style of Salvator Dali.